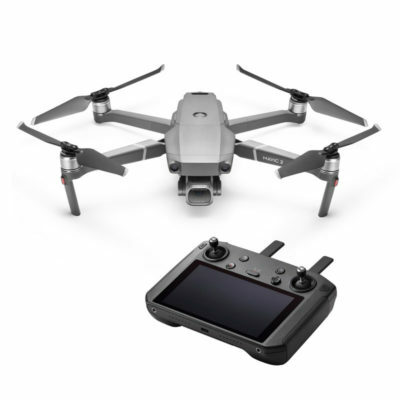 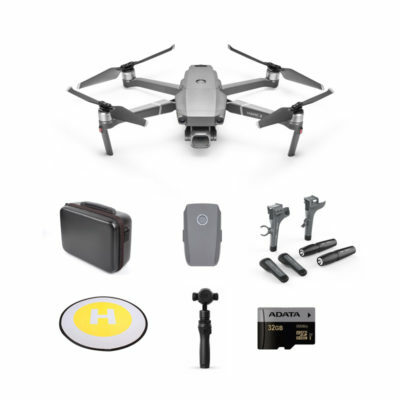 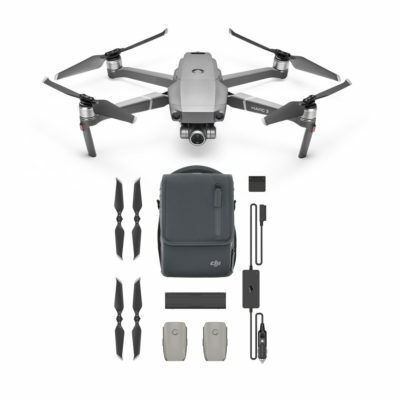 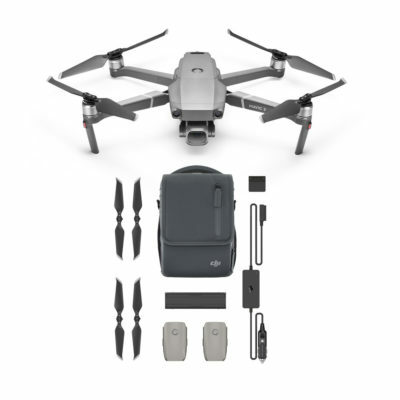 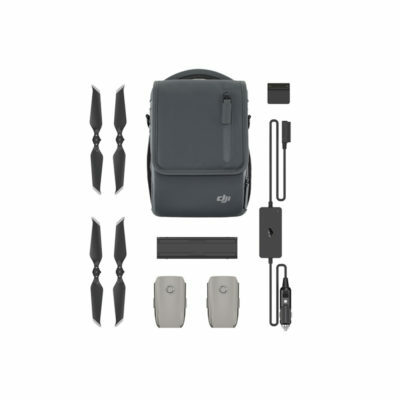 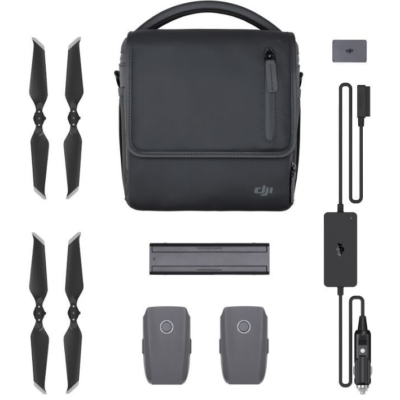 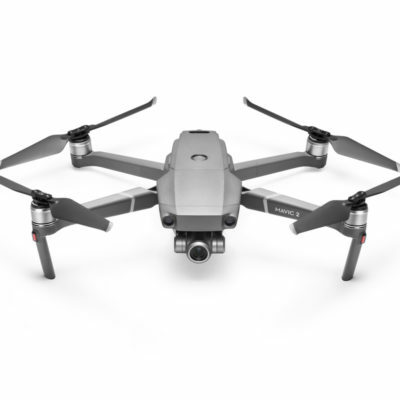 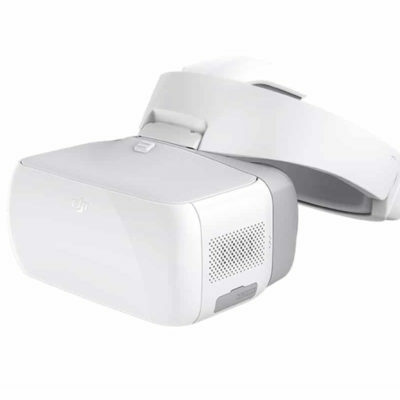 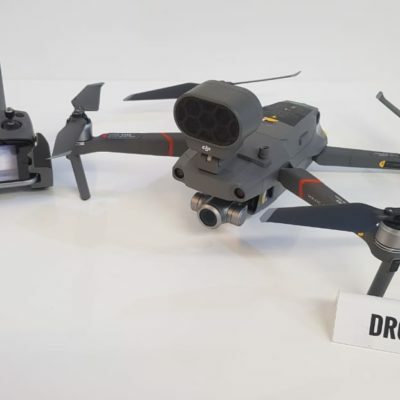 Mavic 2 order hotline 0879-40-20-40 More Mavic 2 Pro video and images below! DJI Mavic 2's call us for the best deal....we won't be beaten! 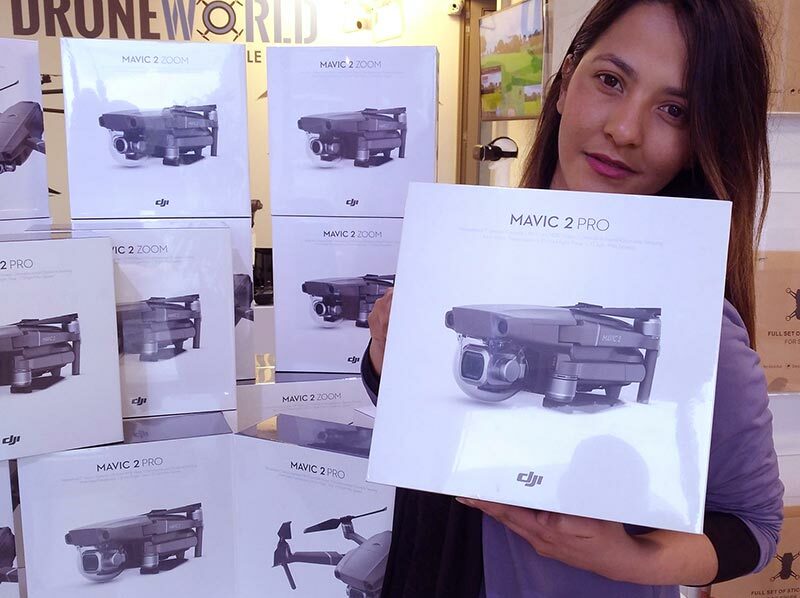 Dayaan [she is in sales] with some of our Mavic 2 Pros. 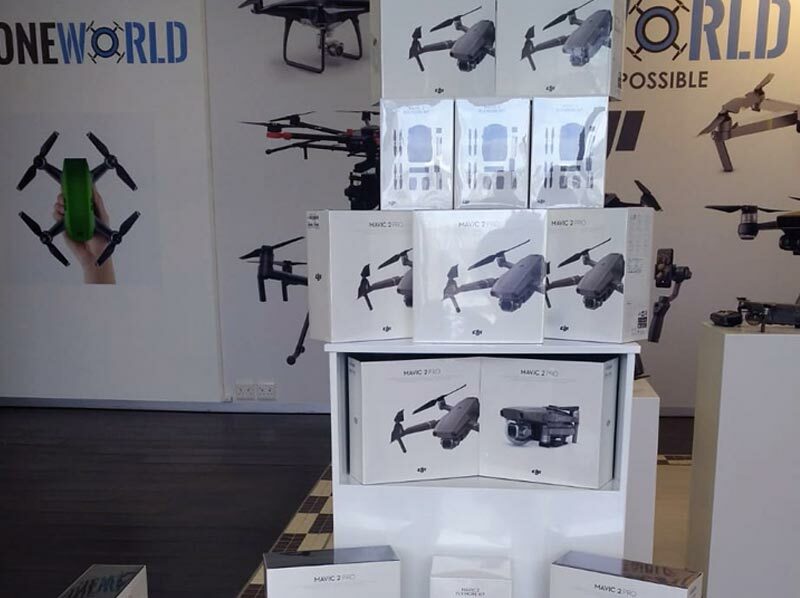 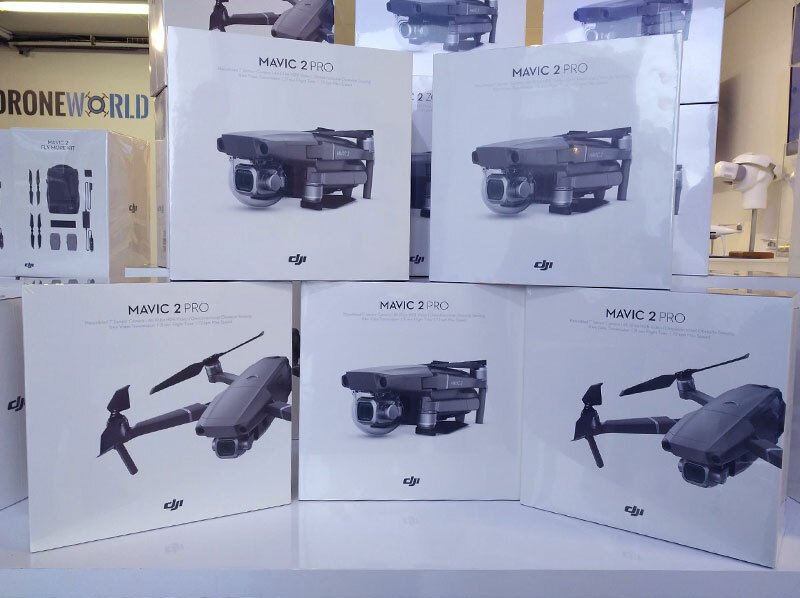 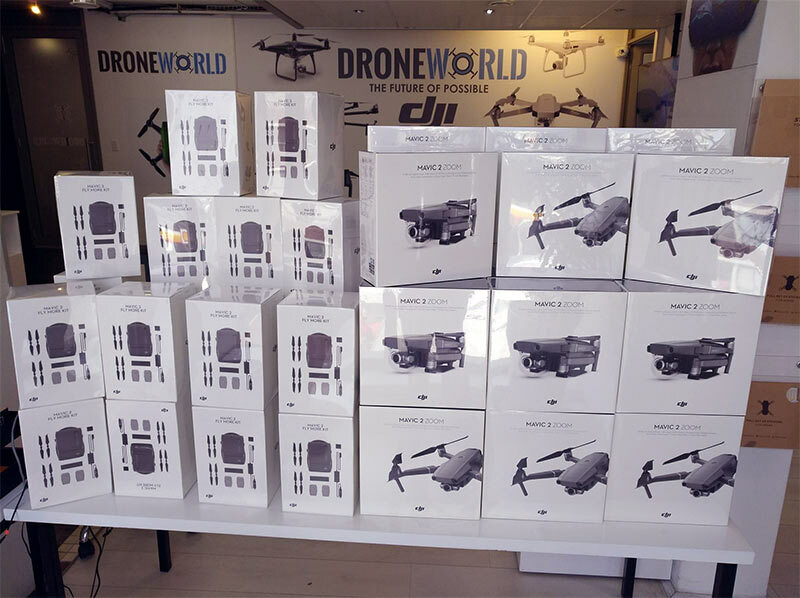 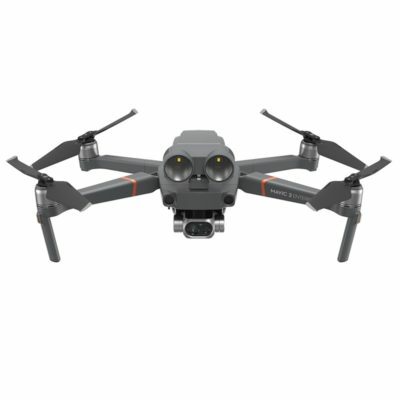 Mavic Pro 2's we have tons of stock! 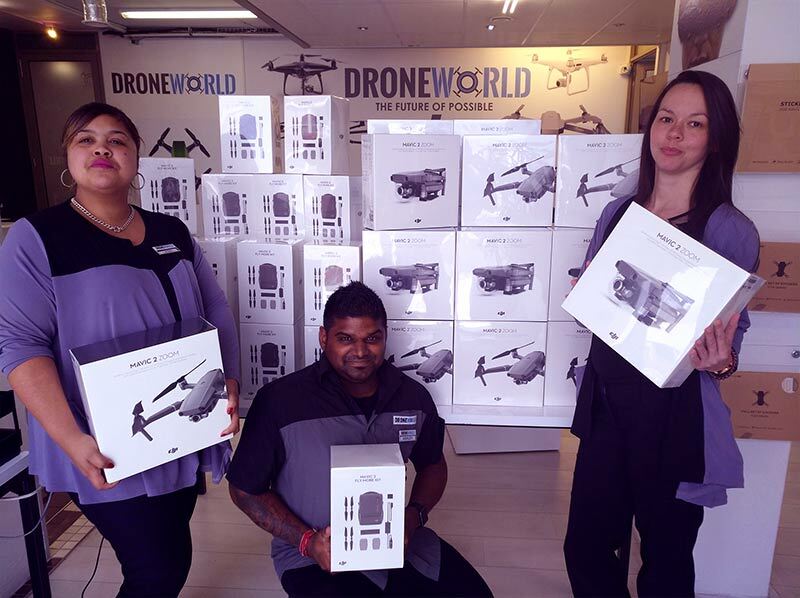 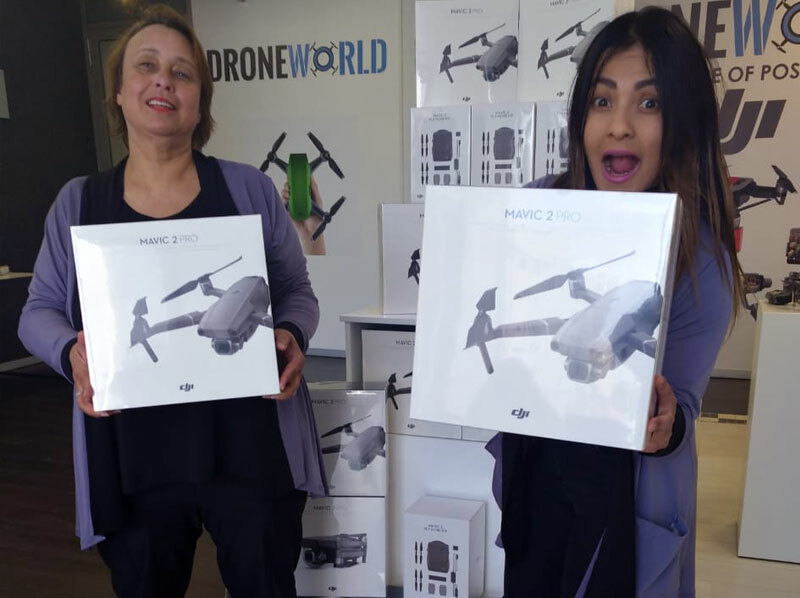 Some of the Droneworld sales staff with the Mavic 2 Zoom and Combo Kits.